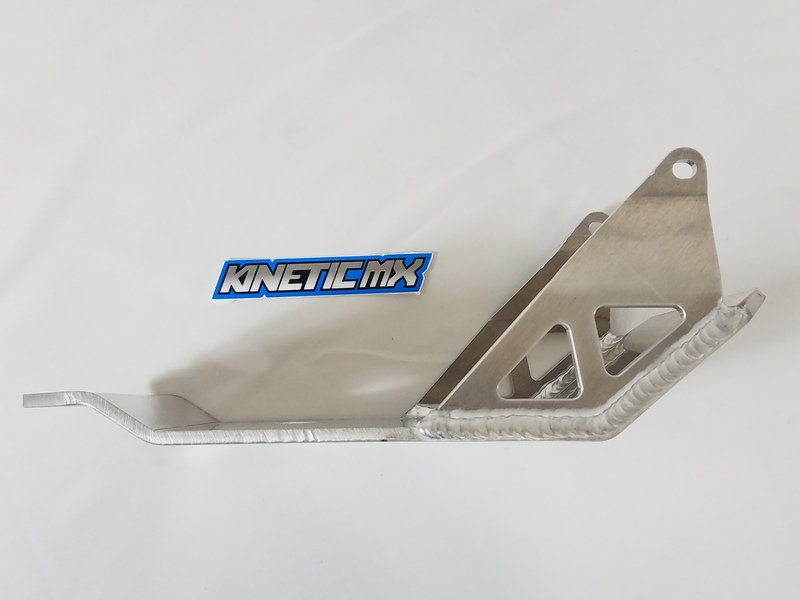 Nice, thick skid plate for your KLX or DRZ 110! Made of high quality aluminum that will protect the engine from debris. 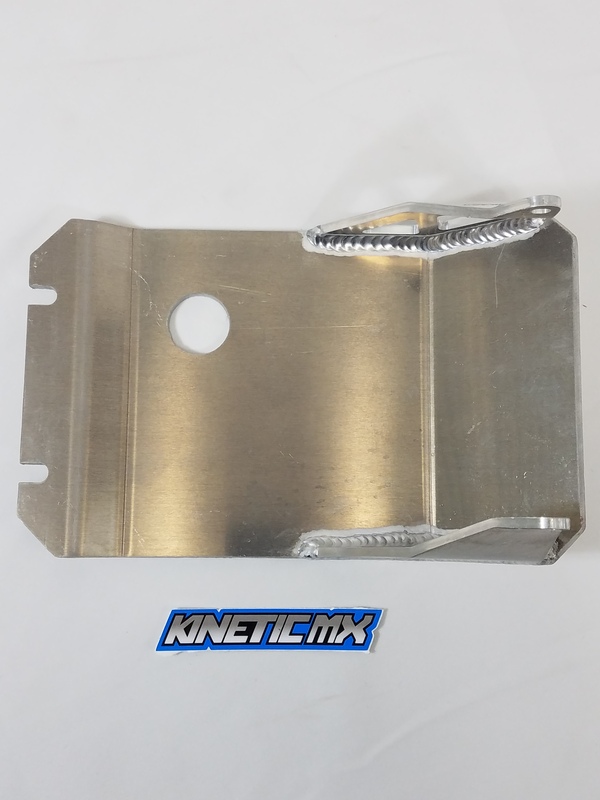 This skid plate WILL work with KLX cradle mount we sell!